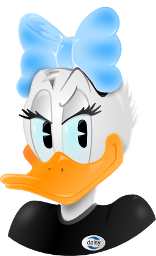 DaisyDuck is available for Windows and for GNU/Linux. libduck 1.0.0 LGPL v2.1+ Page "Development"
The GNU/Linux version is distributed as packages for Debian Stretch. The development versions are available on the "Development" page.